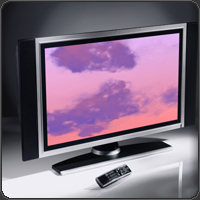 SoftSkies features professional color design, patent-pending cloud animation, dynamic image scenery and fine-grained visual control. 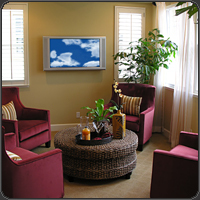 SoftSkies is ideal for relaxation, music appreciation, and enhancing the ambiance of any social setting. Already purchased SoftSkies? Download or update it here. Want to give SoftSkies as a gift? Use our gift page.